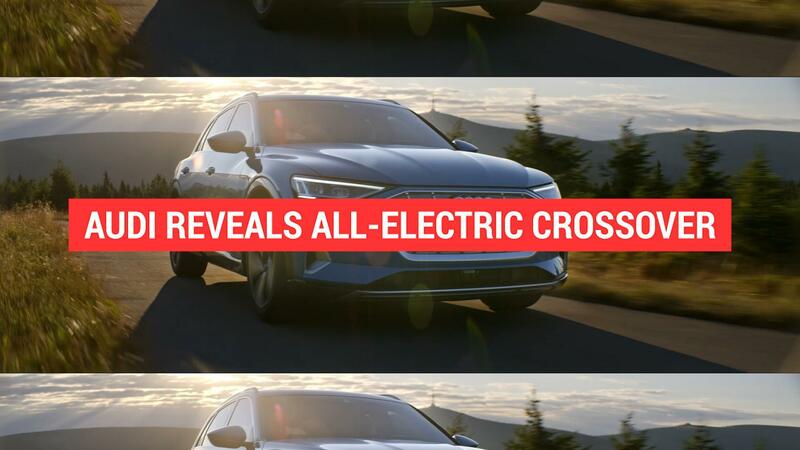 Audi has made big hay with the launch of its all-electric, can't-be-test-driven E-Tron SUV. 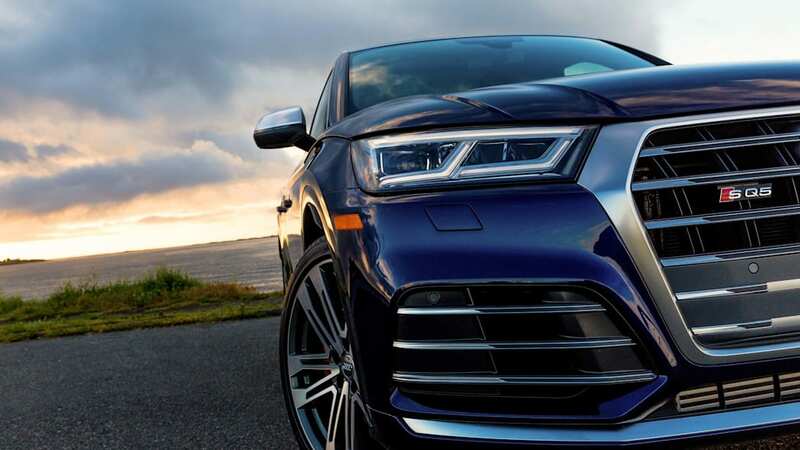 The Ingolstadt carmaker plans 10 EVs and 10 plug-in hybrids between now and 2025, though, so expect the green pipeline to regularly disgorge product. 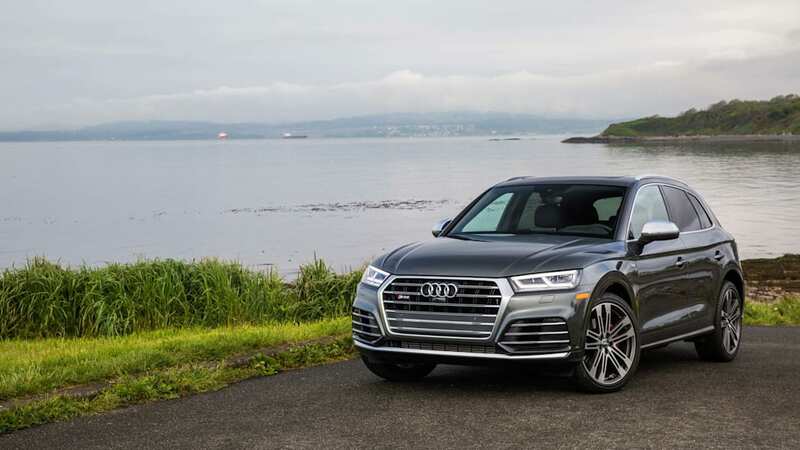 Autocar reports that next up, and lost in the hubbub, comes the second-generation Q5 hybrid, bringing with it the first of Audi's second-gen PHEV powertrains. 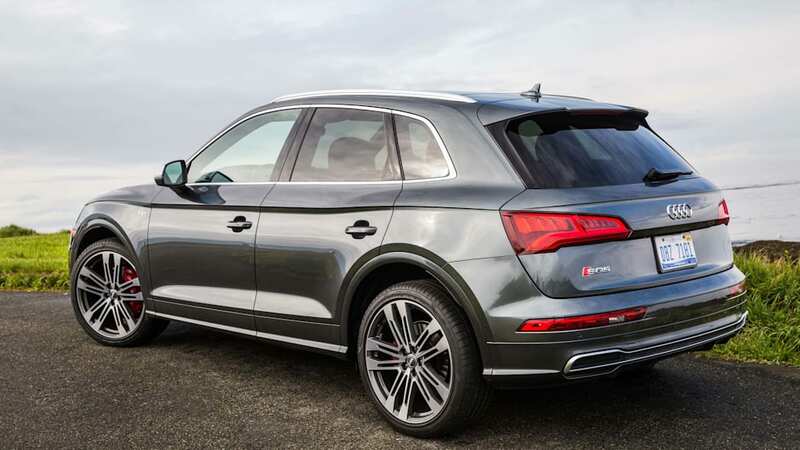 Audi sold a non-plug-in Q5 hybrid here from 2013 to 2016. 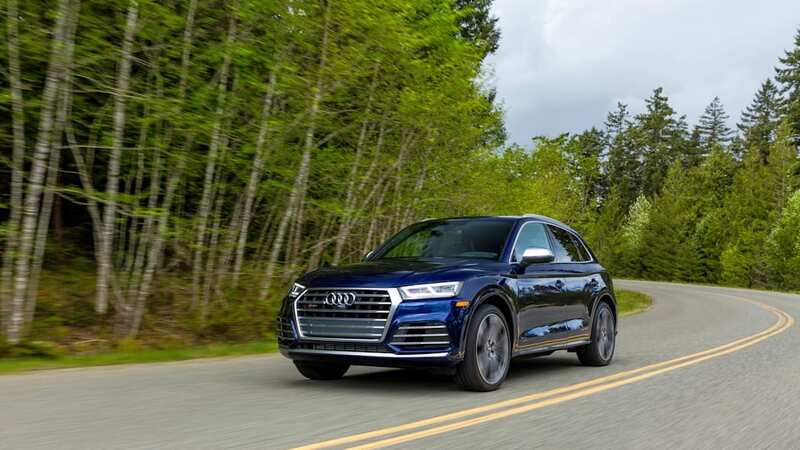 It utilized a 54-horsepower electric motor mounted between the 2.0-liter, four-cylinder engine and the eight-speed automatic transmission, working as a parallel hybrid. 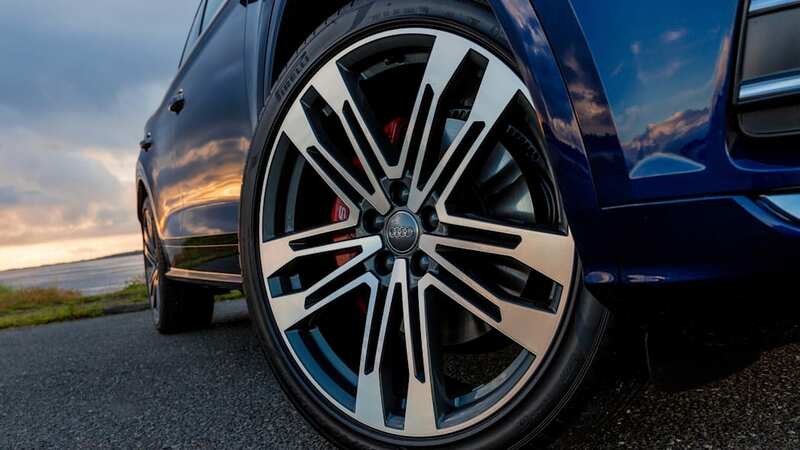 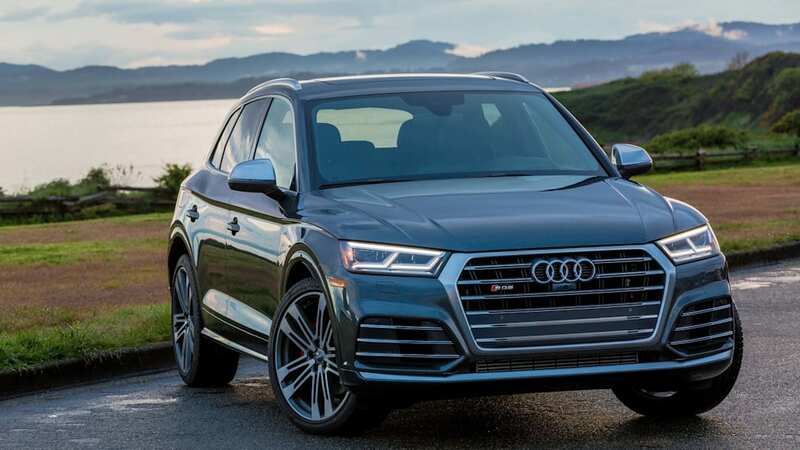 Audi positioned it as a performance hybrid and priced it as such, even though it was slower than the non-hybrid Q5 with the 3.0-liter V6. 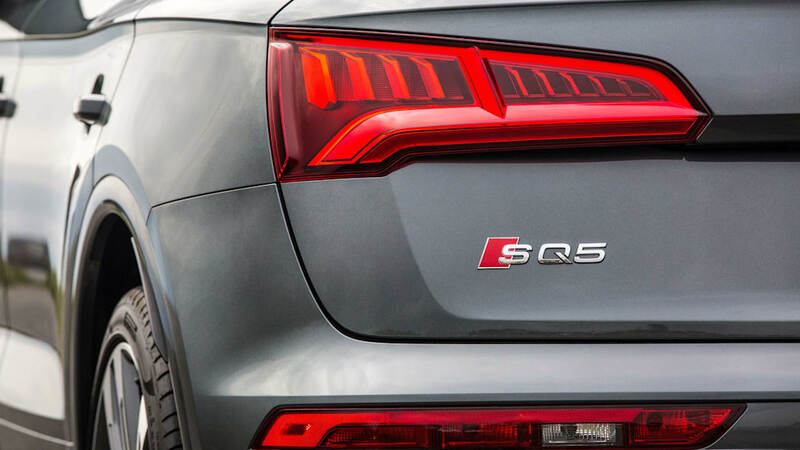 While you'd go further on a tank with the Q5 hybrid, the sizable MSRP premium meant you'd never make your money back in gas savings. 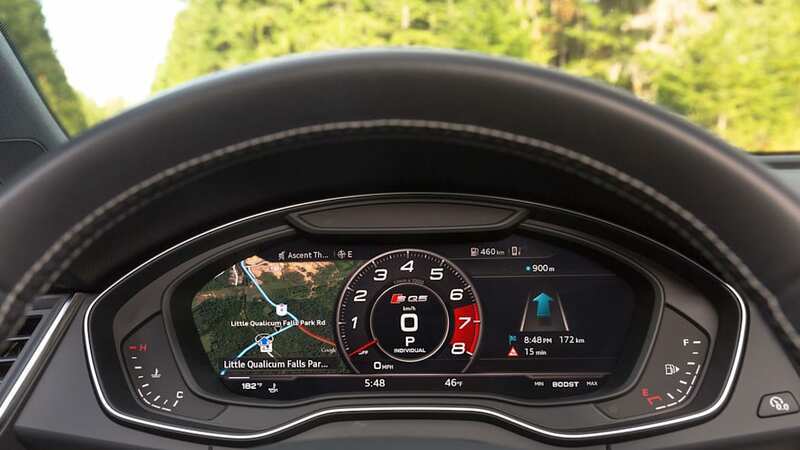 And it achieved an all-electric range of 1.9 miles. 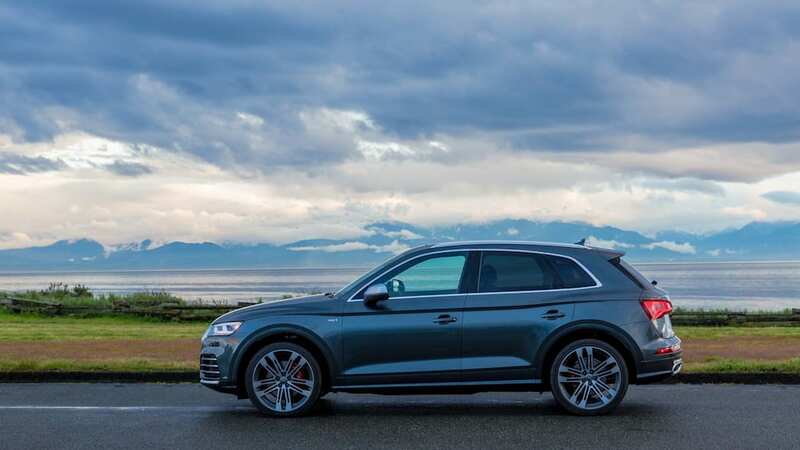 Since then, in other markets, Audi has put A3 E-Tron and Q7 E-Tron plug-in hybrids in dealer showrooms, both capable of about 31 miles on electric power. 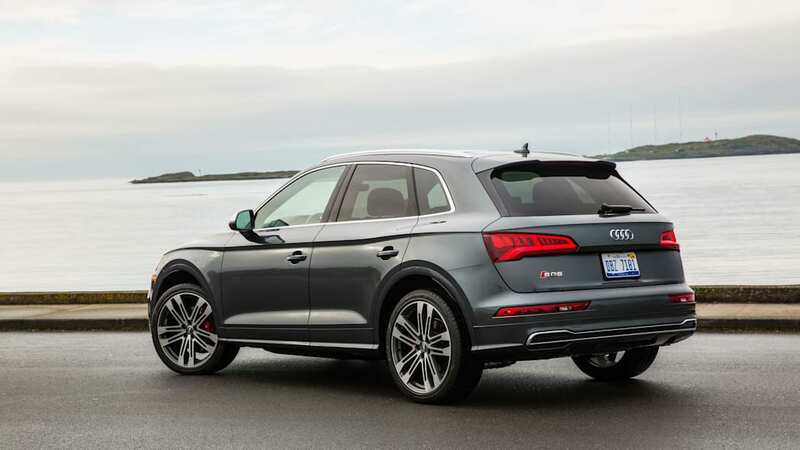 But those powertrains also acted as parallel hybrids, with an electric motor in between the engine and transmission. 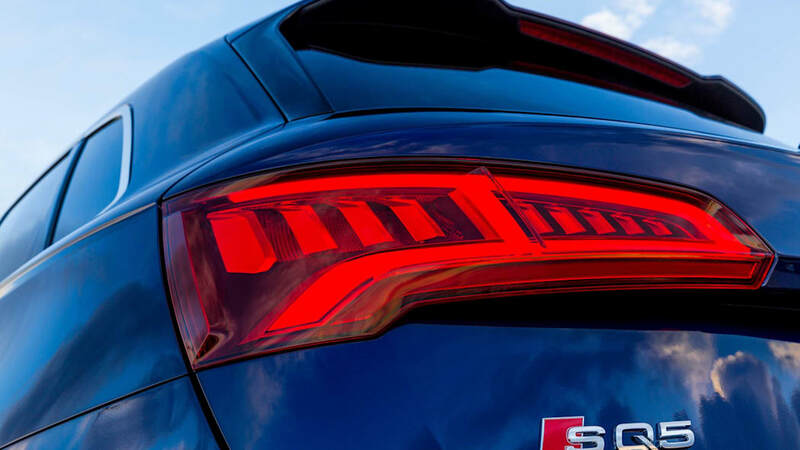 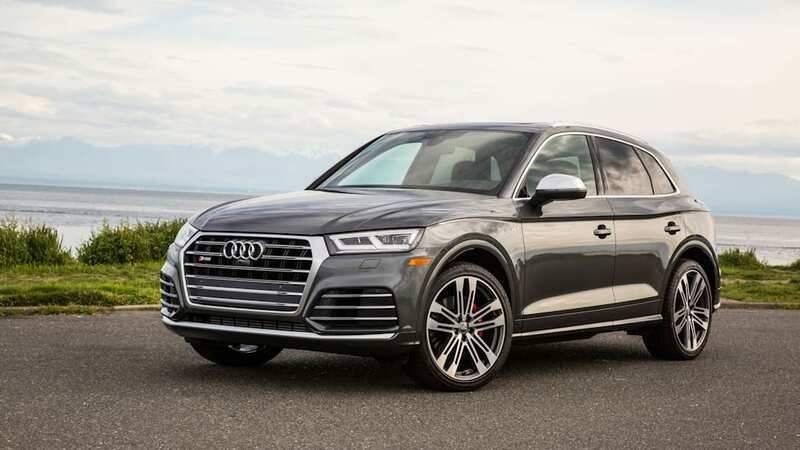 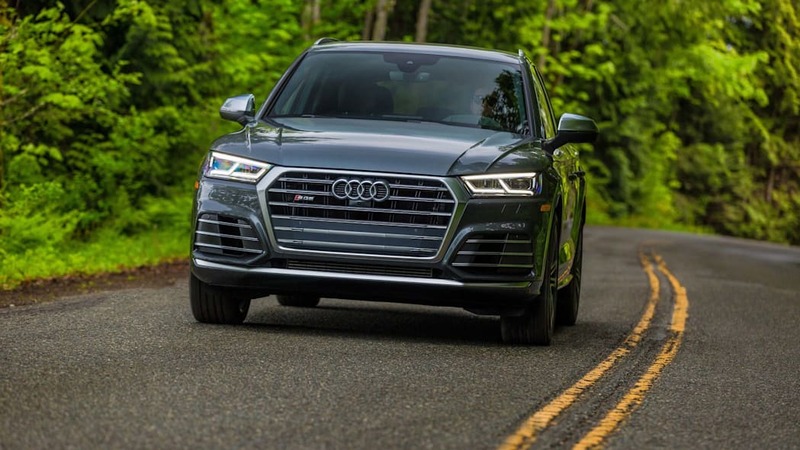 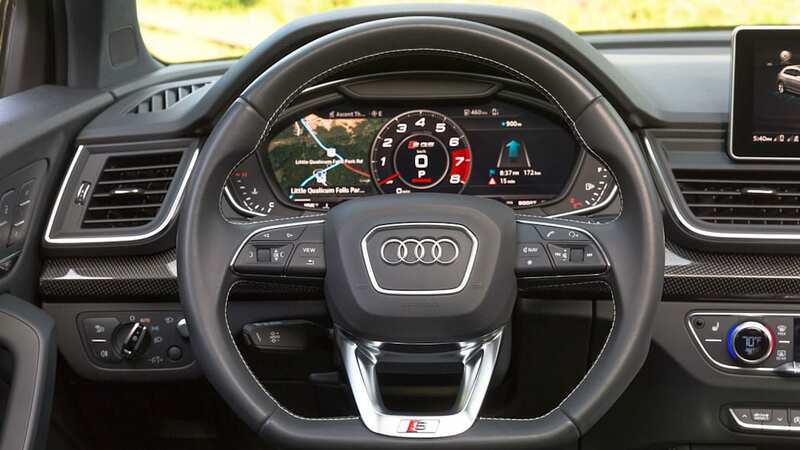 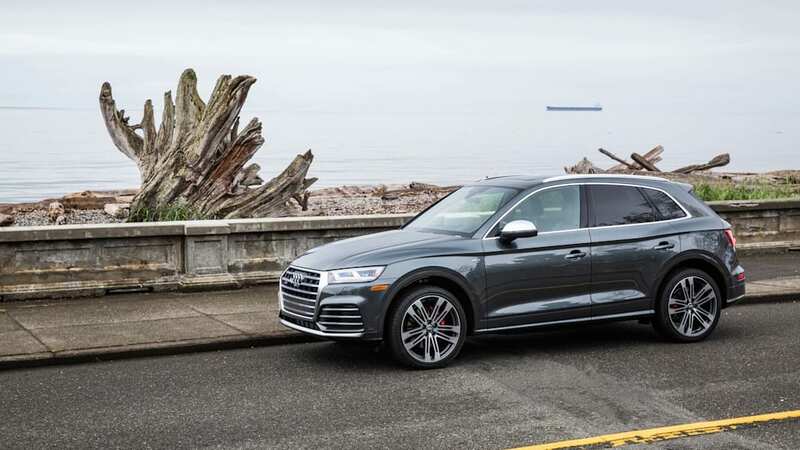 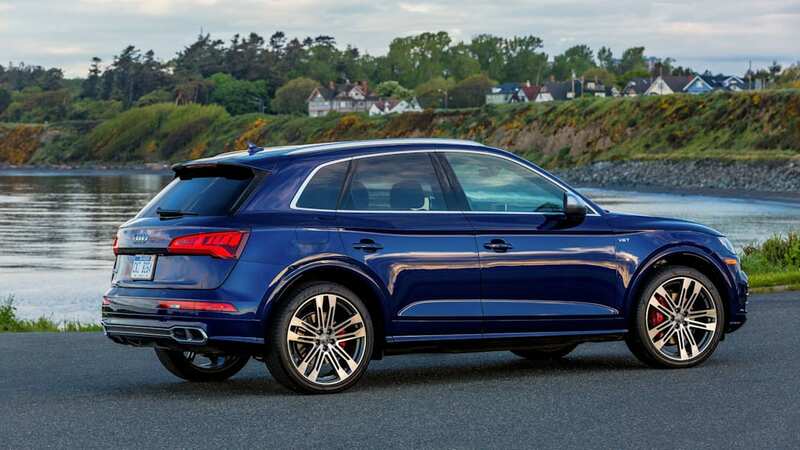 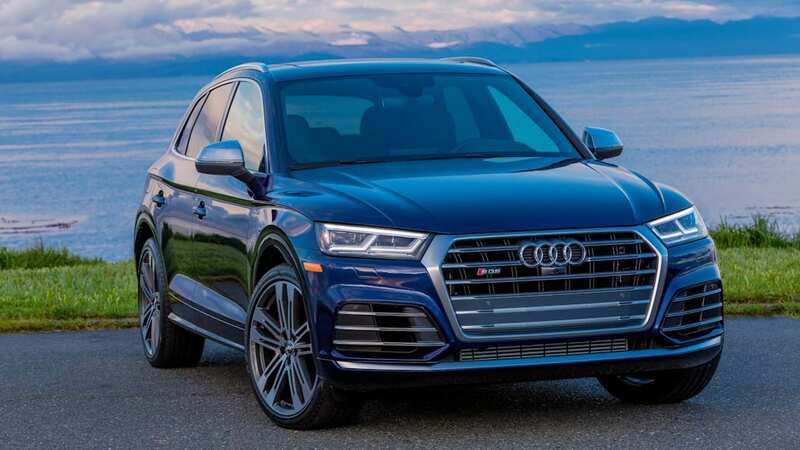 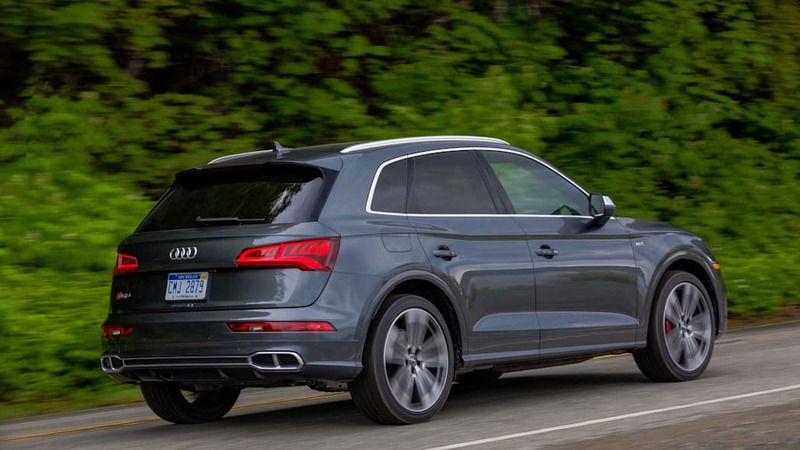 Next year's Q5 hybrid changes that, using the EA888 2.0-liter turbo four with 188 horsepower and 236 pound-feet of torque to turn the front wheels, and a much more powerful electric motor bolted to the seven-speed dual-clutch automatic to turn the rear wheels. 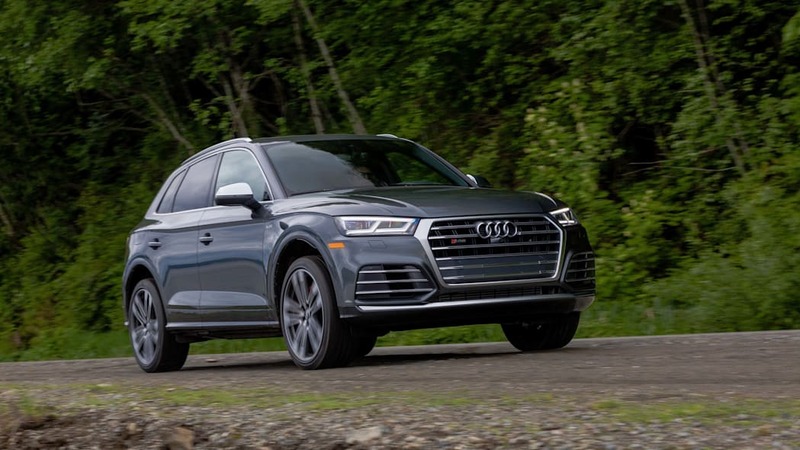 The e-motor is said to be good for 108 hp and 221 lb-ft. That should handily best the standard Q5's 252 hp and 273 hp, making the second-gen hybrid a proper performance option. 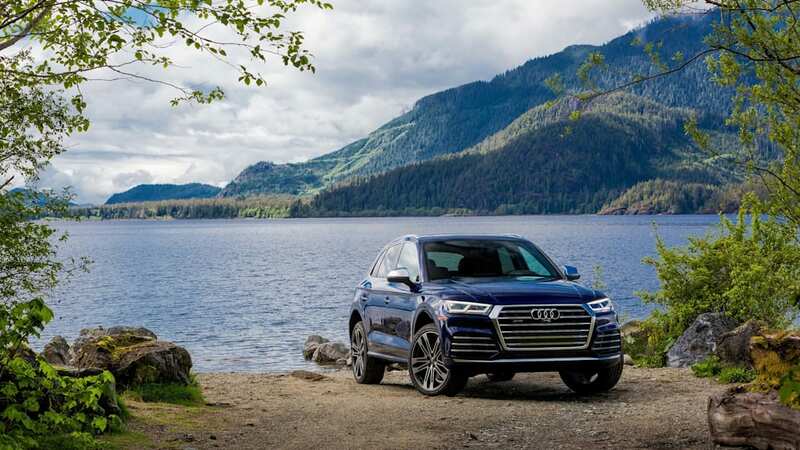 On top of that, Audi powertrain chief Siegfried Pint said the Q5 E-Tron will return anywhere from 36 to 42 miles of EV range. 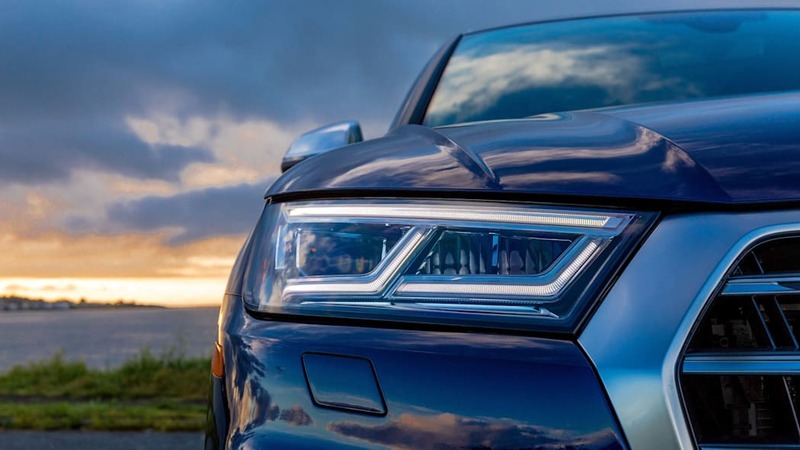 Autocar expects the Q5 PHEV to bow after intra-state rival BMW debuts its plug-in hybrid X3 xDrive40e. 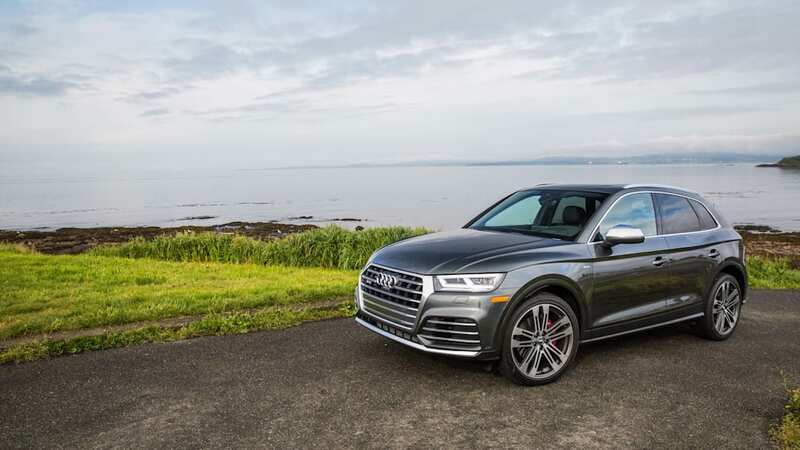 The other main competitor in the segment is the Mercedes-Benz GLC 350e, already on sale. 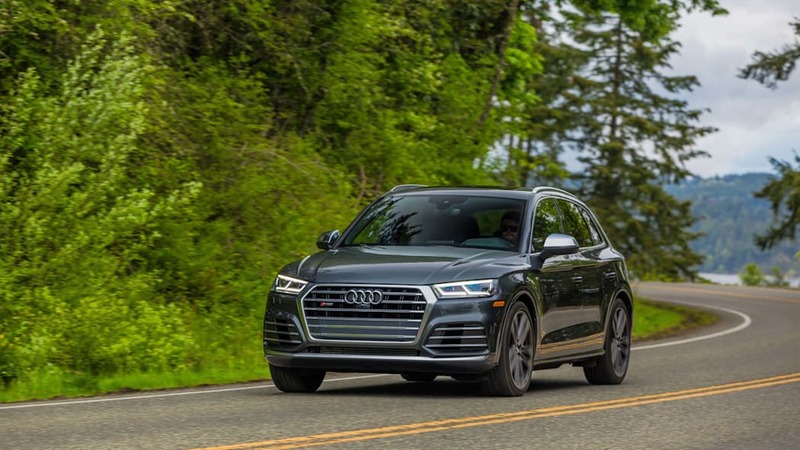 Spy photographers have caught the Q5 hybrid testing in the U.S., and it doesn't look it will feature major changes other than E-Tron badging. 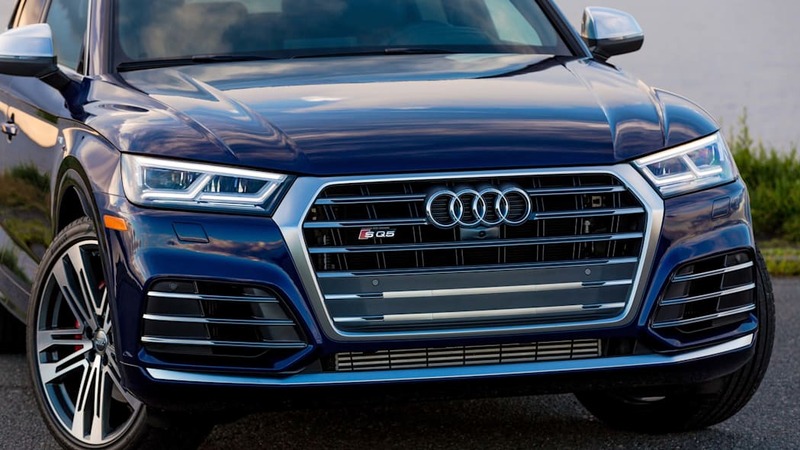 Deliveries should begin in 2019. 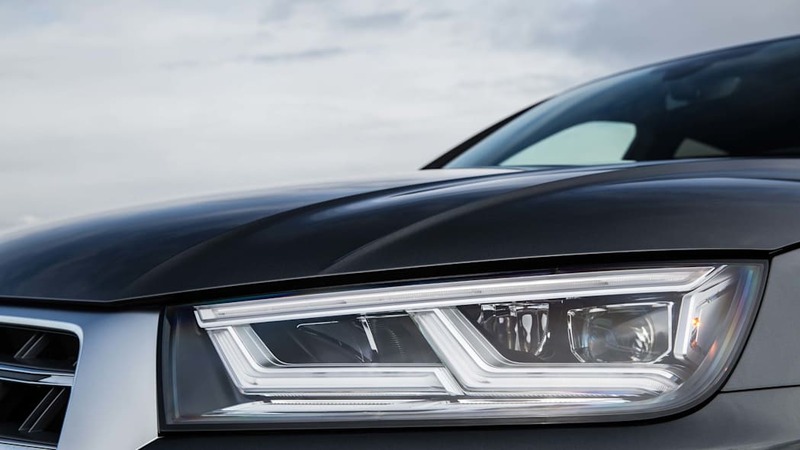 After that, Autocar says Pint divulged an A6 E-Tron as next in line, meaning that model will expand beyond its present China-only confines. 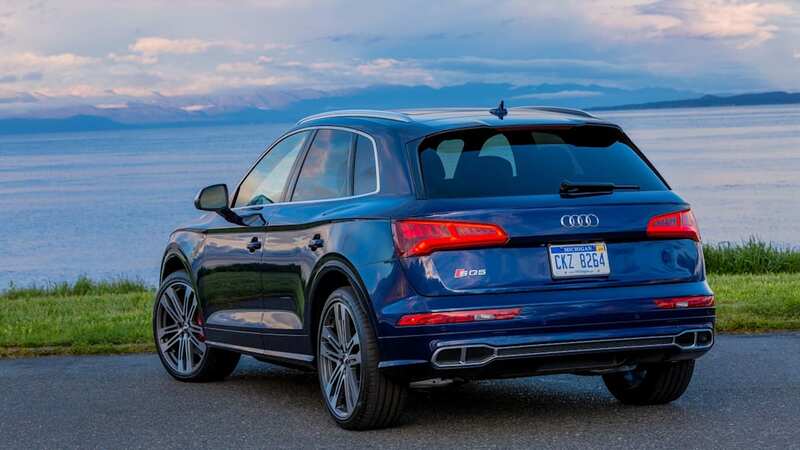 A Q3 E-Tron could be the third model to roll with the new powertrain.